Ever been stuck in traffic and found yourself noticing the vibrant bumper stickers designs on the car in front of you? 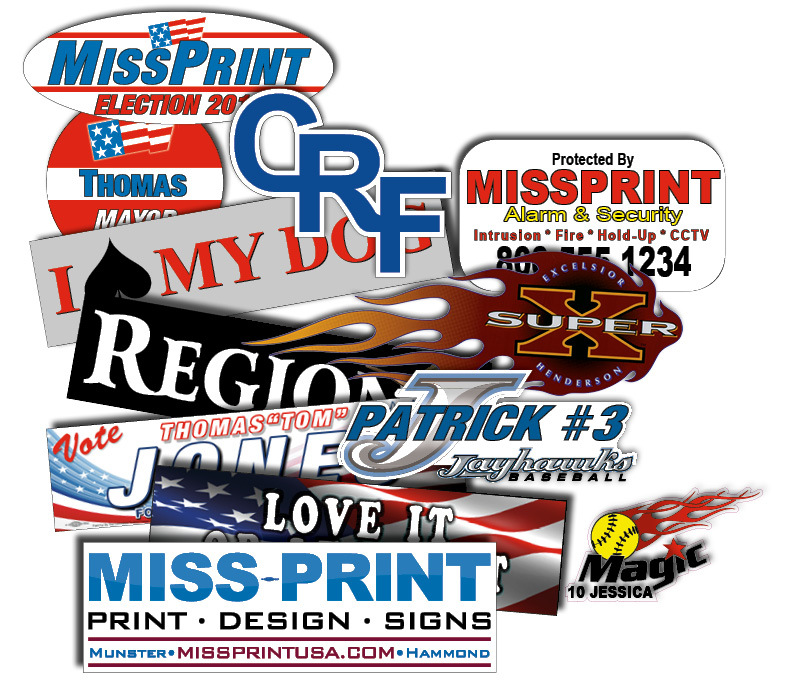 Add a photo or logo to your bumper stickers for a more personalized and noticeable look! Custom bumper stickers feature customized text, so add a funny message or saying!